The Sydney International Boat Show (SIBS) wrapped up for another year, with exhibitors reporting positive sales and interest across the event. Visitors to the 2018 Sydney International Boat Show were once again treated to an impressive variety of yachts and equipment on display. 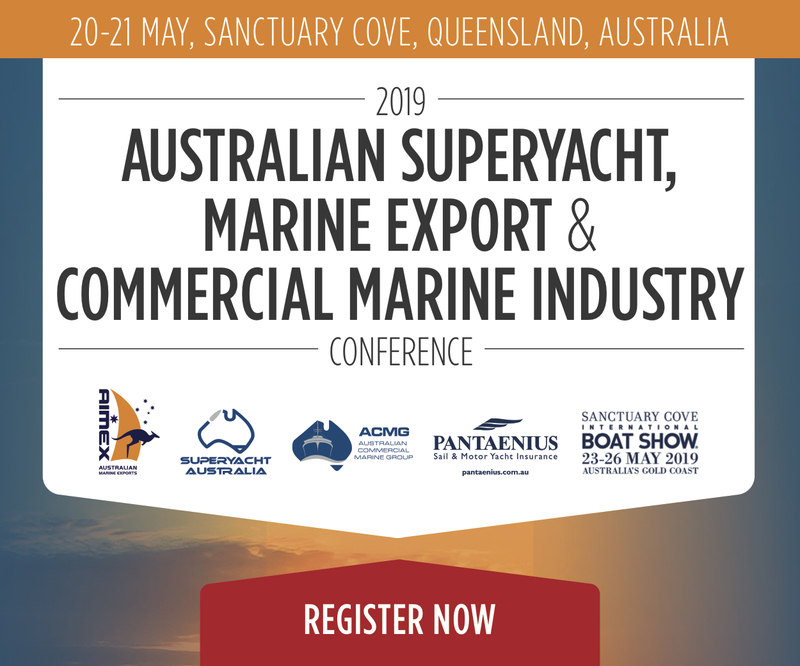 The show continues to strengthen its position as one of Australia’s premier events for the marine industry. The move back to Darling Harbour proved a success, with strong visitor numbers and interest reported from the marina and halls of the International Conference Centre (ICC). In fact, Domenic Genua, event manager for the Boating Industry Association BIA, explained that 59,753 visitors attended over the five days. In 2017, SIBS returned to a central site of the ICC and Cockle Bay marina in Darling Harbour. The move has undoubtedly attracted a huge interest from the public. Exhibitors certainly took note of the foot traffic. As one the largest boating event in the Southern Hemisphere, the show reflected the growing strength of the Australian marine recreational market, which has been improving over the past two or three years. SIBS included some 250 exhibitors and around 1,000 boats, with over 200 afloat in the David Lockwood Marina. There, numerous boats and yachts made their debuts, whether it be show, Australian, or world premieres. This year’s SIBS saw other major brands use their presence as a launching pad for some exciting introductions into the market, and position themselves globally ahead of a big boat-show season in foreign waters. Overall, reception to this year’s Sydney International Boat Show has been positive, and while attendance fell just short of last year’s 50th celebration, the industry is reporting great interest and sales across the board. The BIA’s efforts didn’t go unnoticed. President of the BIA, Alan Blake, said: “We made a few changes to the venue layout and signage this year to assist with visitor traffic flow and experience. If you missed this year’s show, mark your calendars for 2019. The dates are August 1 to 5.